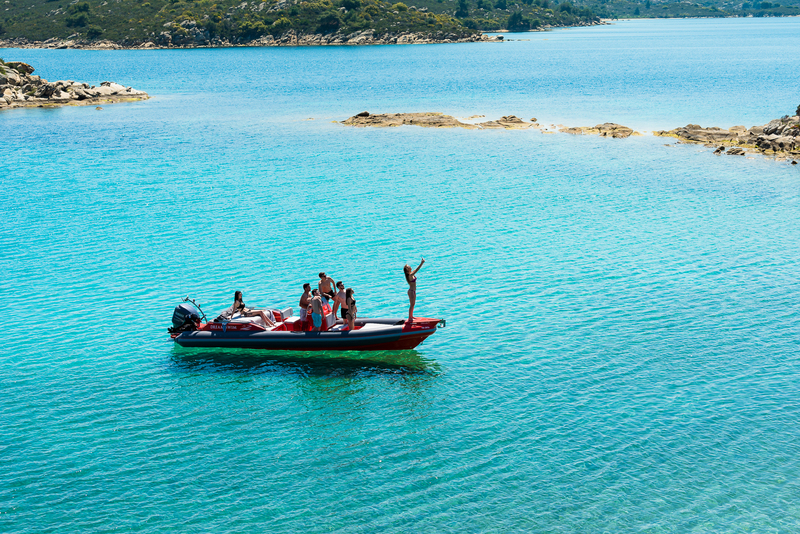 What qualifications do you need to rent a boat with over 30hp engine in Greece? 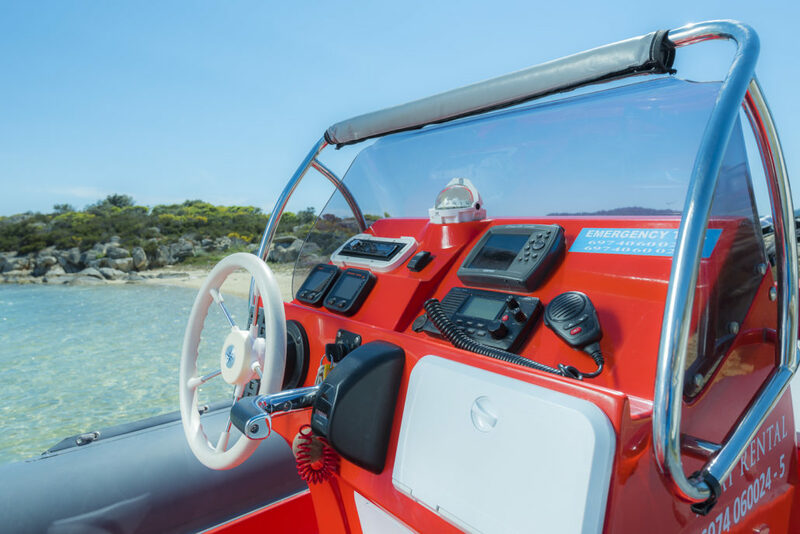 If you are interested in renting a boat in vourvourou with an engine over 30 hp, the International Certificate of Competence (ICC) is an important certificate you should obtain before you go to European Mainland. As you are the skipper of a vessel, you are responsible for the crews safety and you must ensure that you hold the required qualifications before venturing into another country’s jurisdiction. In very general terms an ICC (International Certificate of Competence) is accepted as evidence of competence in most EU and Mediterranean waters. It proves that the holder has undergone formal training and has the necessary boating skills to manage a vessel in international waters. How to obtain the skipper license (ICC)? It is quite an easy procedure to obtain the ICC. For those who already have a RYA or ISA Day Skipper certificate, or a higher qualification, they could send the ICC application form which can be found on the RYA and ISA, including a photocopy of their certificate. For RYA members the ICC will be issued free of charge. In other way, there is an administration fee payable. 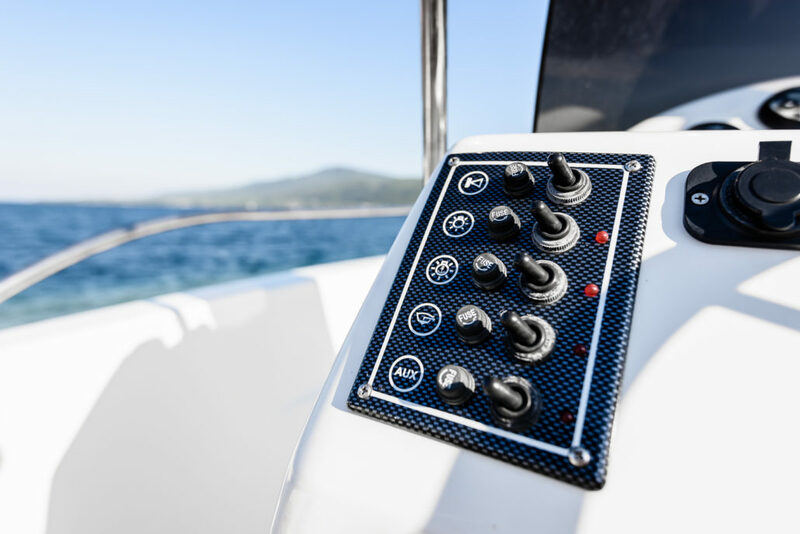 If you aren’t a license boat operator you could undergo a practical assessment at a RYA or an ISA recognized training center, authorized to carry out ICC tests. The test lasts approximately a day and can be taken either on your own boat or one provided by the training center. The test includes; questions on safety, collision avoidance, navigation and piloting. Why should I hold an ICC? Foreign authorities cannot be expected to understand the certificates issued by each individual country, the level of competence the skipper has and what the skipper is allowed to do. The ICC indicates to the port police in a foreign country that your skipper license has been assessed in accordance with Resolution No. 40 and you hold the necessary level of competence for the type of boat you are interested to rent.